The Euclid Police Department Bike Auction is being held Saturday, June 18th at the Euclid Square Mall beginning at 9:00 a.m.
Keep those seat belts fastened or you might get a ticket! 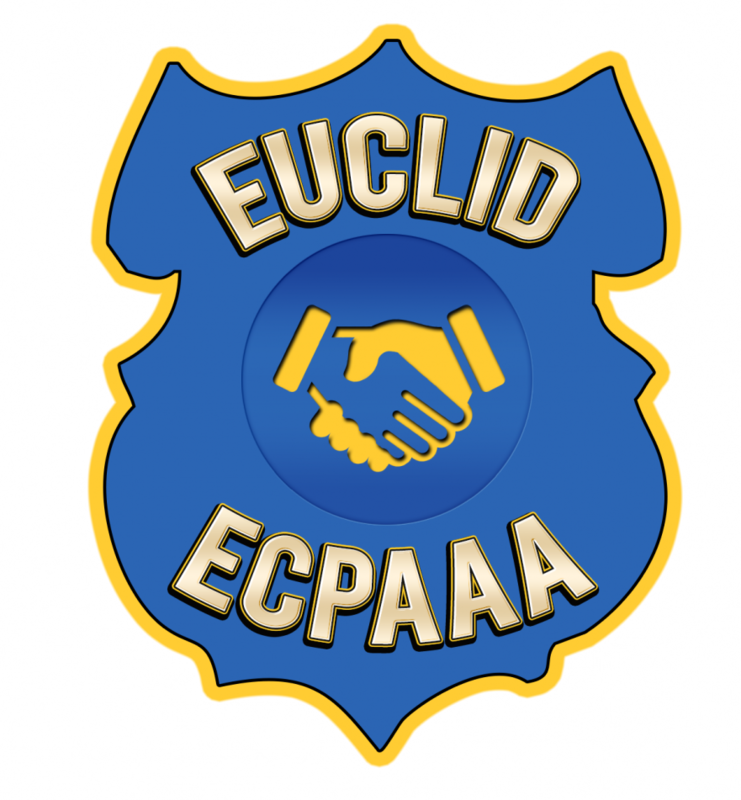 Euclid Police want you to be safe while driving. Follow the law and buckle up!